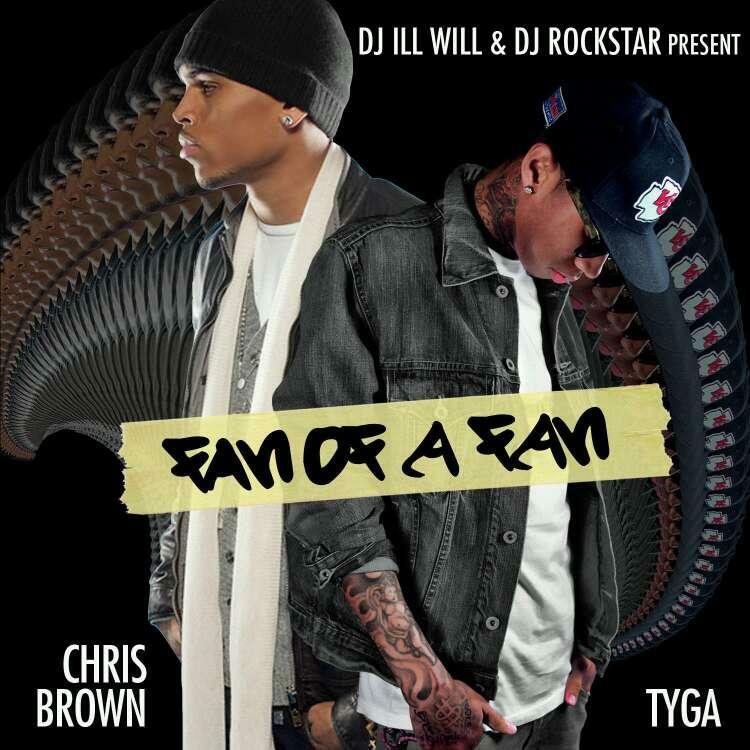 Tyga and Chris Brown team up to drop their new collaborative mixtape entitled "Fan of a Fan" Hosted by DJ Ill Will & DJ Rockstar. This mixtape is 100% untagged for all the Fans. Most tracks on this mixtape were produced by KMack & Jahlil Beats.